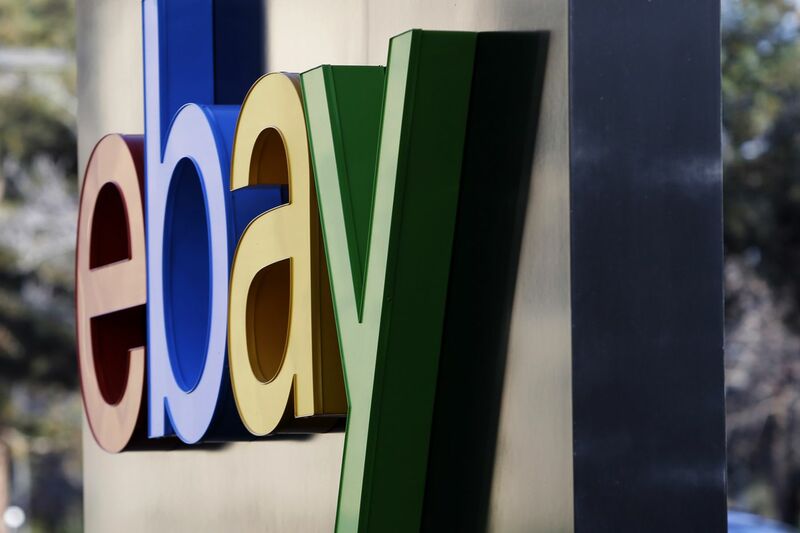 A Coatesville man used a gift card glitch to defraud eBay of $320K. Here’s what he bought. This 2015 photo shows signage at the entrance to eBay's headquarters in San Jose, Calif.
LinkedIn profile picture of Chad Broudy, who pleaded guilty to wire fraud after exploiting a glitch on eBay that allowed him to over redeem his gift cards.